Add a touch of elegance and sophistication to your home with the Lily Stone marble tile. 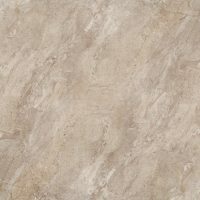 This luxurious looking marble tile features polished soft patterns against a faux stone background. It is very versatile and will complement both traditional and modern decor. 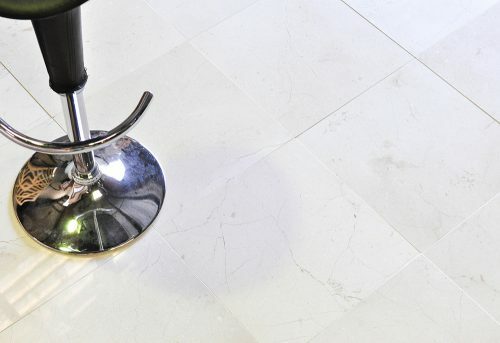 The Lily Stone marble tile presents an excellent blend of luxurious looks and functionality. It is suitable for use in all indoor areas including lounges, kitchens, bedrooms and bathrooms. It features rectified edges which give near-perfect straight edges to enhance the finish and increases the beauty of this elegant marble tile. Beyond its beauty, the Lily Stone marble tile exhibits top level workmanship. It offers a hardwearing surface which will not crack or scratch with time and is on par with the finest marble tiles in Perth. 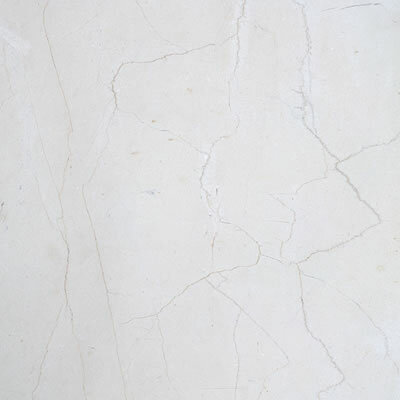 The Lily Stone marble tile offers all the qualities of an expensive marble tile, without the expensive price tag. 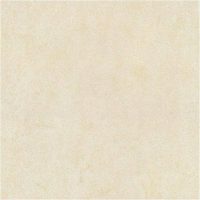 For an elegant, yet affordable marble tile in Perth, choose the Lily Stone marble tile. 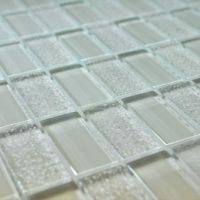 Buy this sophisticated tile at the best price from our online store today!